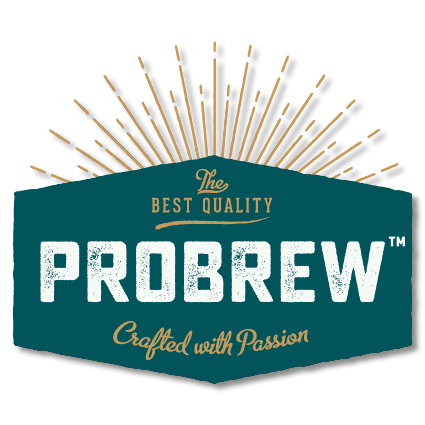 ProBrew is your single source supplier of a full range of brewery equipment, design & engineering services, innovative new technology and technical service and support dedicated to the craft brewing market. We Do It All.  We have been a key and valued supplier for the past 9-years to brewing and beverage industry companies, such as: Sam Adams, MillerCoors, AB InBev, Coca-Cola & Pepsi. 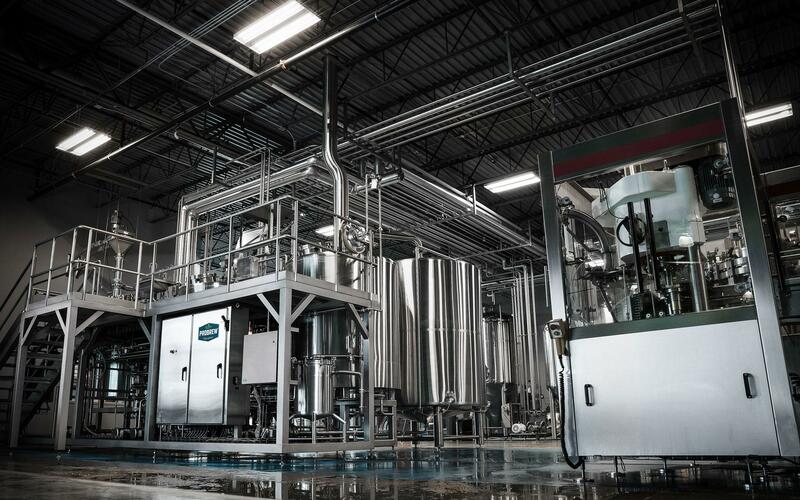 We believe our experience of providing world-class brewery, beverage processing, and bottling & canning equipment to these customers and others makes us well suited to deliver the same high quality equipment, solutions and services to you and the growing craft beer market. Whether it is designing and engineering a complete brewery from scratch, upgrading a glycol refrigeration system, sourcing a few more fermenters or brites, integrating a state-of-the-art ProCarb Plus Centrifuge with Integrated Carbonation and Nitrogenation, or installing and starting-up a ProFill Can 100 can/min canning line, ProBrew can help you do it all. We believe that sourcing quality engineered products and solutions from a single partner will help you brew better beer, operate more efficiently and economically, package your beer with greater speed and consistency, save you money while delivering a higher ROI and make you more successful. We Do It All – so you don’t have to.